Whence Came You? - Freemasonry discussed and Masonic research for today's Freemason: Whence Came You? - 0390 - The Summons: It's Important! Whence Came You? - 0390 - The Summons: It's Important! Join us this week as we dive into the symbolism of the Bee! 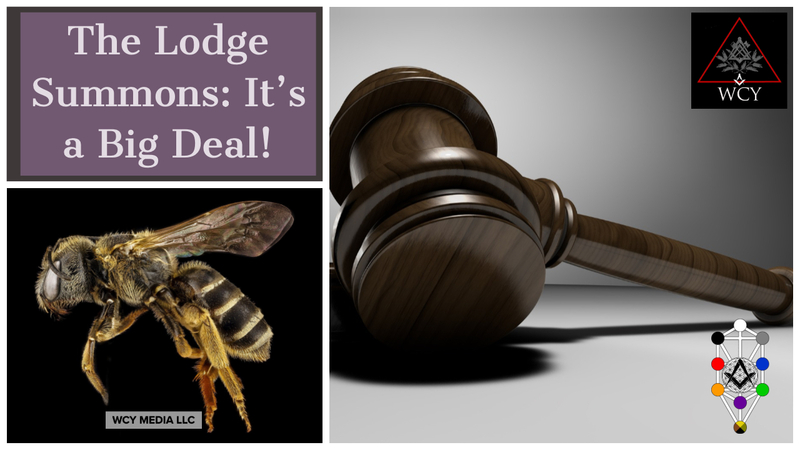 In addition we have a great paper on the Lodge Summons and it's importance and history of use. It's kind of a big deal! App extras include the papers we read. Thanks for listening and have an amazing week!